I had an interesting discussion with a client the other day and they asked me to name my three favorite books. I stammered a bit and then coughed up one title, but said I had to get back to them no the other two. Picking just three is tough for me and I suspect for many people who like books. So, here’s the challenge I want to issue to you dear blog reader and anyone else you want to tell. 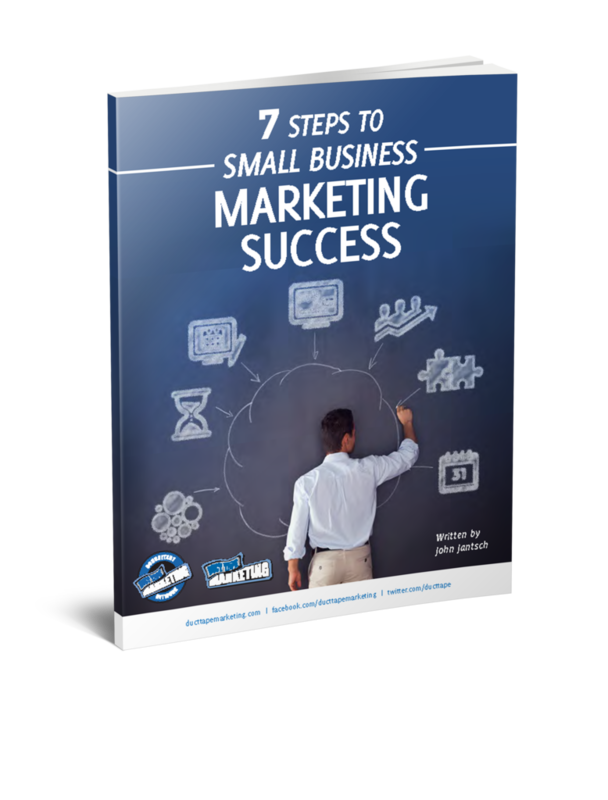 Name your 3 favorite books (business or not) and post the titles and authors in the comments. Warning: You must stop at 3, no honorable mentions – I can assure you my books 4,5,6 were tough to keep off this list, but that’s the point. 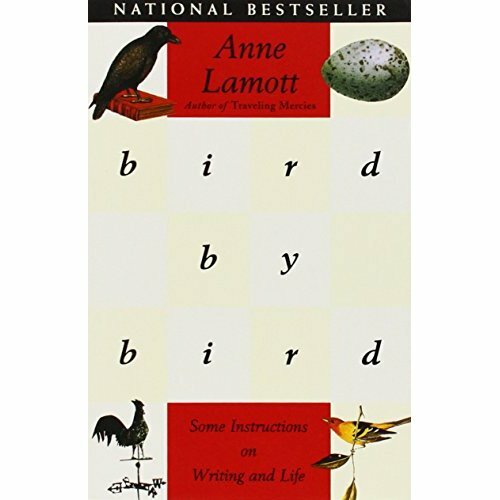 Bird by Bird – Some Instructions on Writing and Life – Anne Lamott – 1994 – One of the best books on writing by a writer who can make the tiniest detail drip with light and anguish. 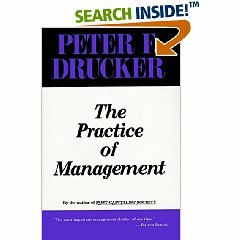 The Practice of Management – Peter Drucker – 1954 – The best marketing book I ever read. Drucker would still be ahead of his time. 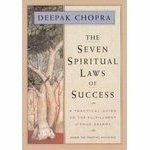 The 7 Spiritual Laws of Success – Deepak Chopra – 1994 – Where The Secret got the secrets. My first introduction to quantum physics. Yes, I own hardcover firsts of all!